Sam's GGG Grandfather Scott, the one-eyed sea captain. I haven't done enough, but soon, I will add as much as I can...which is quite a bit. 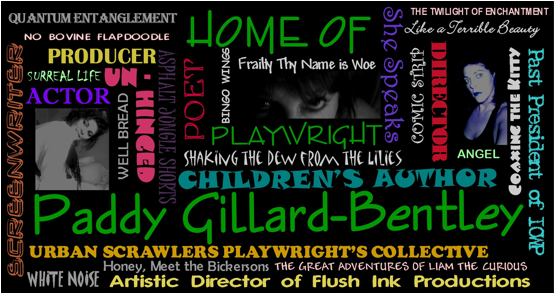 Bits and pieces of her career in theatre. Please respect the copyright and do not copy without permission.